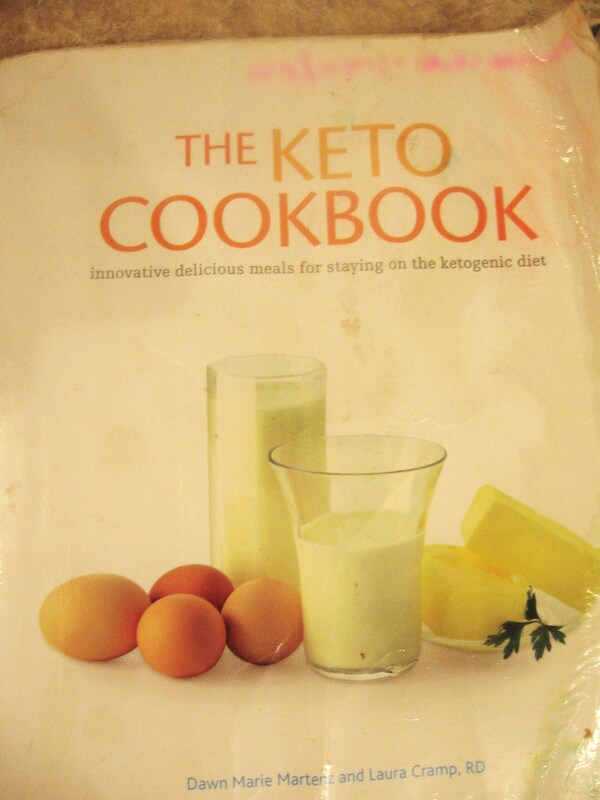 This page provides resources we have found to be helpful in our Keto-Diet journey. This is THE number one resource! Jim and Nancy Abrahams started The Charlie Foundation after their son, Charlie, having gone through multiple drug therapies and brain surgery, finally found a cure with the Ketogenic diet. This site has a wealth of information. 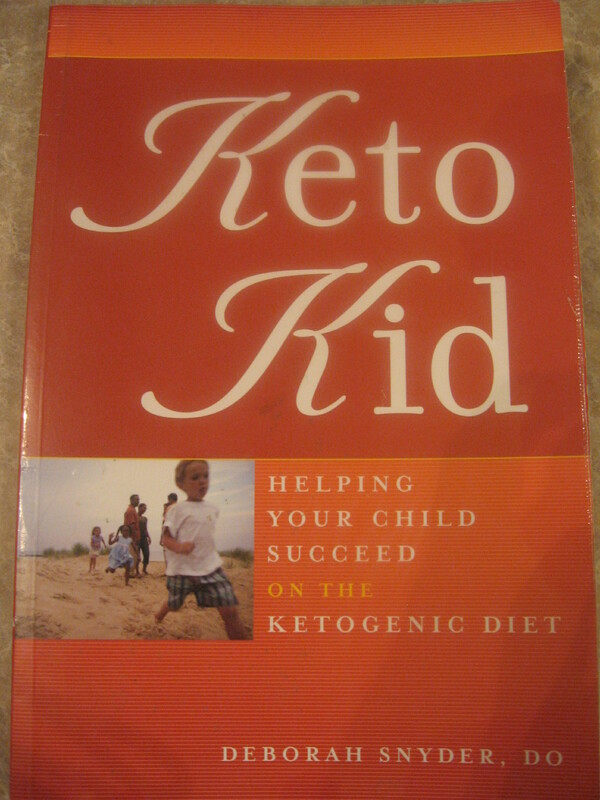 You will want to read the section on “Keto Kids” as it gives amazing stories on how the diet has helped so many (http://www.charliefoundation.org/who-we-are/who-2/read-keto-stories). There is also a forum where you are able to ask any questions you may have. Our family is indebted to everyone associated with this organization. We were so incredibly blessed by the fact that this book had come out just before Autumn started her seizures. We lived in this book -as the cover clearly shows! 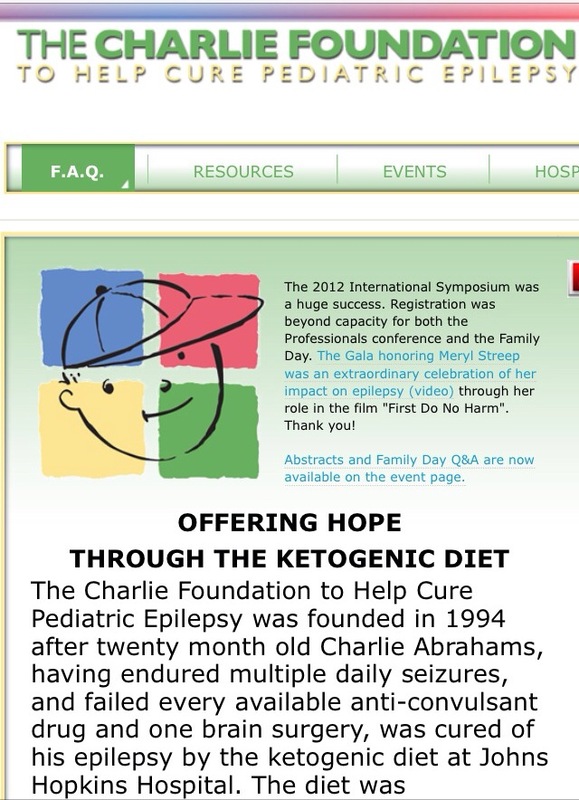 I had a chance to meet Dawn, another keto-kid mom, at the 3rd International Symposium: Dietary Therapy for the Treatment of Epilepsy and Other Neurological Disorders in September of 2012. She was faithfully serving up some of her amazing recipes. I thanked her for all her aching hours in the kitchen that it took to put this book together! All recipes in this book are 4:1 ratio. “..outstanding cookbook that will be among the greatest assets of any family facing the dilemma of using dietary therapy to treat their child’s epilepsy. My hat is off to these authors, and those families, for the fantastic efforts – and results – that come with this work.” Phillip L. Pearl MD, Chief, Division of Child Neurology, Children’s National Medical Center. Dawn also has a website/blog – be sure to check it out! It has so much good information. 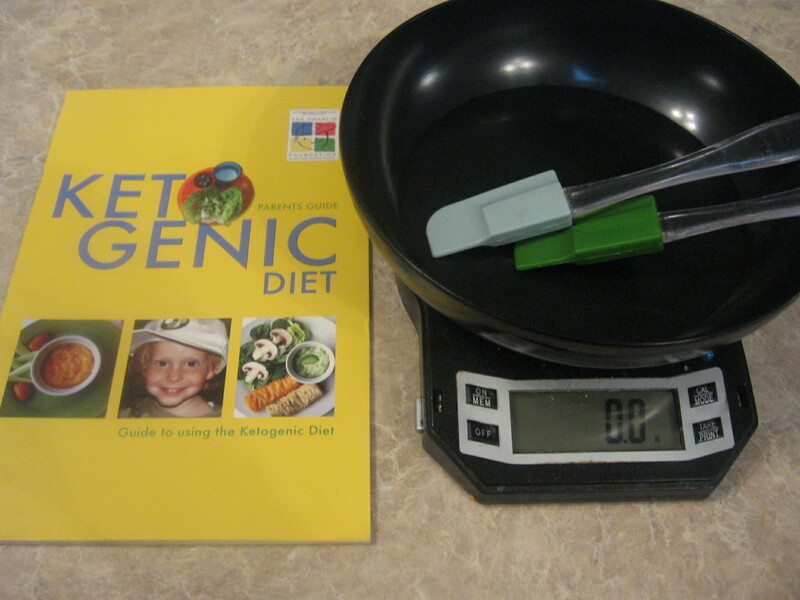 Keto Kid…is an indispensable resource for families embarking on this challenging, but effective, medical treatment. We cannot imagine how anyone ever did this diet without this amazing tool developed by Beth Zupec-Kania of The Charlie Foundation. This tool lets you create all your meals to your required ratios, calorie, fat, protein and carb requirements. You must be working with a registered dietician to use it. Once you are registered, creating new meals is so simple! We found this monitor to be invaluable. 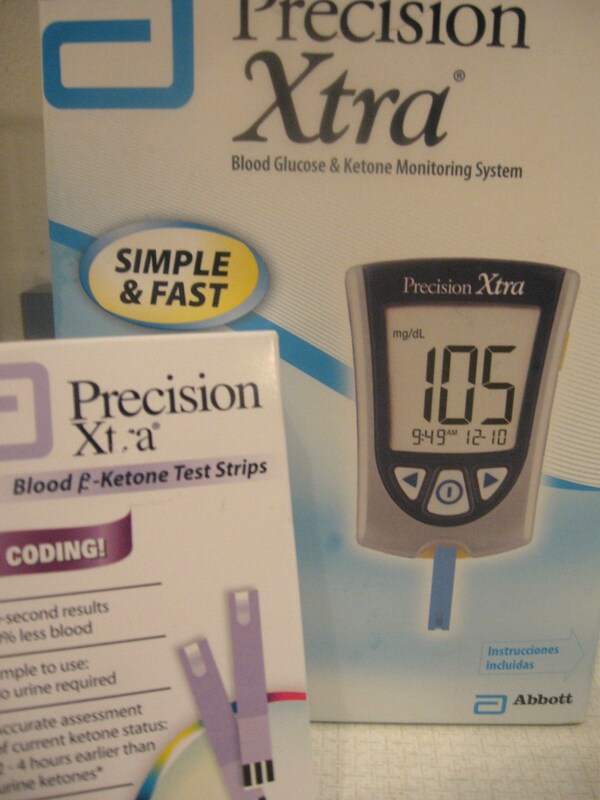 As some of you reading this may know, testing ketones with urine ketone strips does not really give an accurate reading as to what blood ketones actually are. There were times when Autumn looked flushed or complained of a stomach ache. We would then test her and, more often than not, she would be registering in the high 7’s or even “HI” – meaning too high for the monitor to measure. This of course was critical to know, and after a few months we were able to determine that her 4:1 ratio was too high and she was becoming too ketotic – which can cause other problems, including seizures – and therefore we slowly adjusted her ratio downward… and we continue to do so. We would consider this an essential item to have when starting the diet. However, we will add that each blood testing strip is a $5 so it can be quite expensive. Yet you really have to weigh the cost/benefit ratio, and we think the benefit outweighs the cost. Perhaps you could find a friend or relative that might “sponsor” your test strips. 🙂 Although we have no experience with it, someone once posted on the Charlie Foundation forum that there is a cheaper monitor called Nova Max Plus. Something to consider. OK, This super food needs a post all of its own! 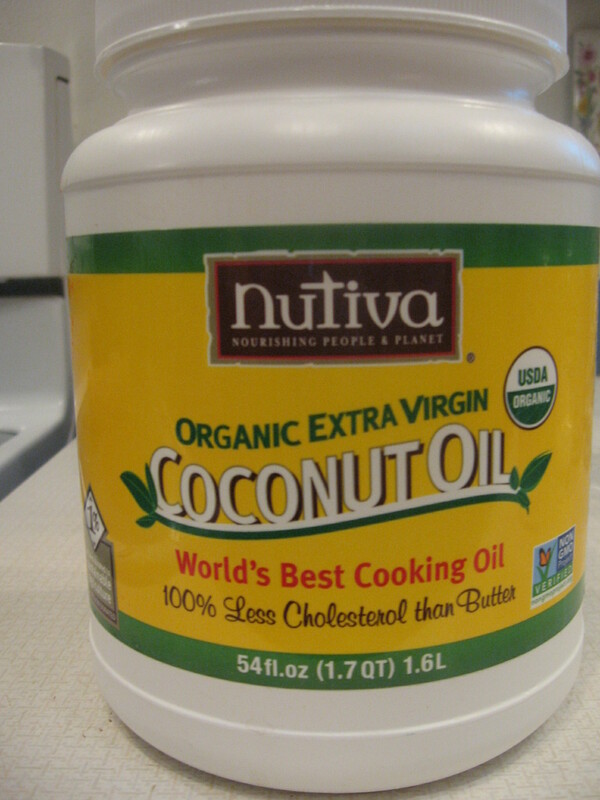 For now we will say that we believe coconut oil is a main key to the success of the diet. If you watched the video, Tresa, the mom who brought her non-stop seizing son back to normal health, still has her son take it every morning. I am sure the same will be true for Autumn. In fact everyone in our home has started taking it daily. Look for an upcoming post on all the benefits of this health building oil and some advisory notes from The Charlie Foundation. 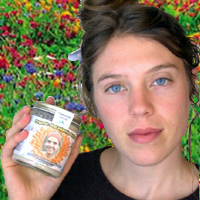 Nutiva is the brand we started with, and once you start with a specific product on the diet, you typically don’t change if there are no problems! Another great brand would be Tropical Traditions. We use these constantly! 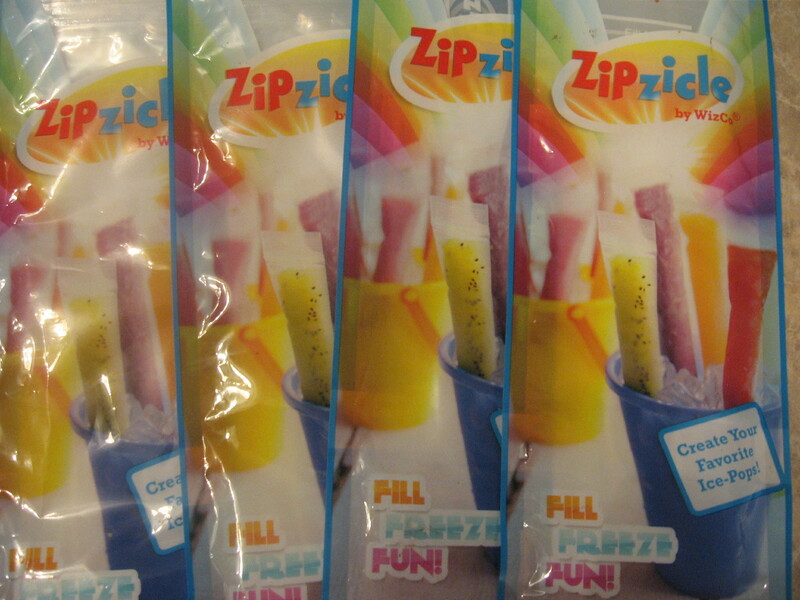 Making “soda,” chocolate milk, ice cream shakes, pudding ,chocolate cereal, zipzicles, dreamsicles, the list goes on! These bottles are a bit pricey, running anywhere between $7-$9 a bottle (perhaps you can find another family/friend sponsor ;), but you typically only use a few drops at a time, so they last quite a while. 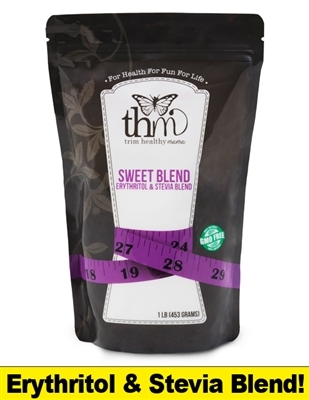 When we first started the diet, the THM brand did not exist, it just came out this year (2014). It is non-gmo and organic. I feel that this is a much more pure product than Truvia. It is sweeter than Truvia so I am still trying to work out our recipes to adjust for the taste. 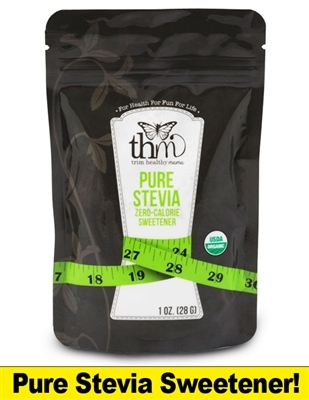 The THM brand is not found in stores but you can order it here. Macadamia Nut butter is a staple on the ketogenic diet! It is a perfect 4:1 food so it is incorporated in many of the recipes. It typically cannot be found in stores and the best place we have found to oder is Living Tree community. 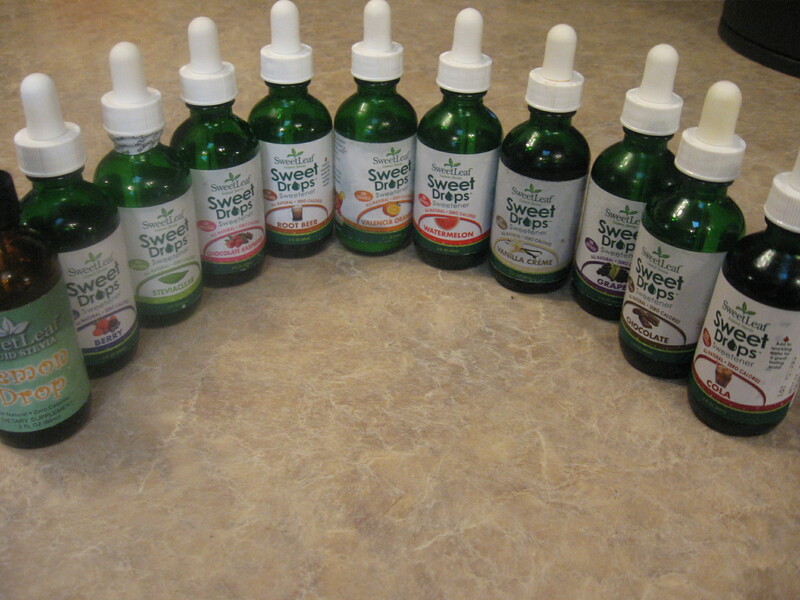 They can run out of stock quickly so I would advise to order plenty when it is in stock! 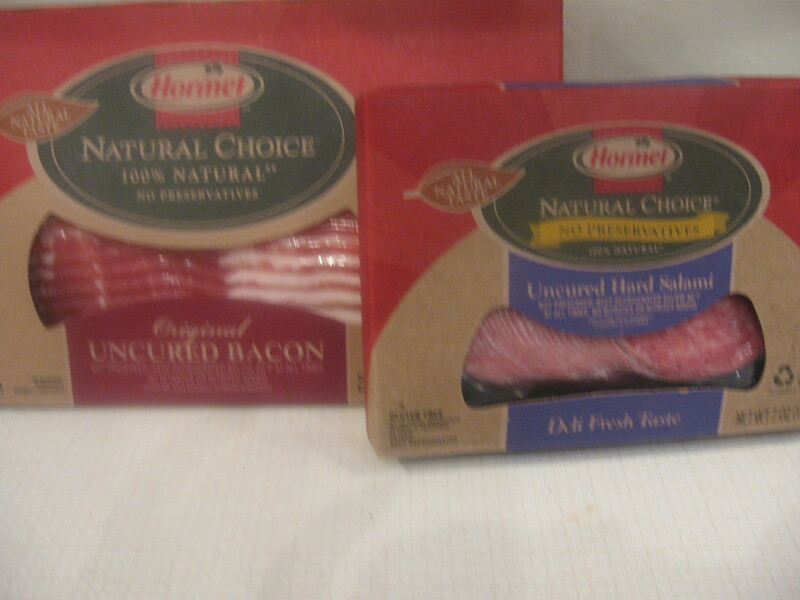 Hormel makes a brand of nitrates/nitritesBHT- free bacon and lunch meat. Salami “sandwiches” are one of Autumn favorites. I should also add the Oscar Mayer also makes a brand of all beef, nitrate/nitrite/BHT- free hot dogs. These items are also listed in the Keto-calculator, which leads to the next item….. I happened upon this site a few weeks ago and found it to provide lots of helpful information. Pingback: Excitotoxins…The Taste That Kills! Not Here. | Keto Joy! Thank you for these resources Ann! Since I am not yet working with a dietician, I have found the MyFitnessPal to be extremely valuable for meauring macros. You do have to know your grams and ratios and goals beforehand. The Diary has a UPC scanner and a deep database for organic foods. 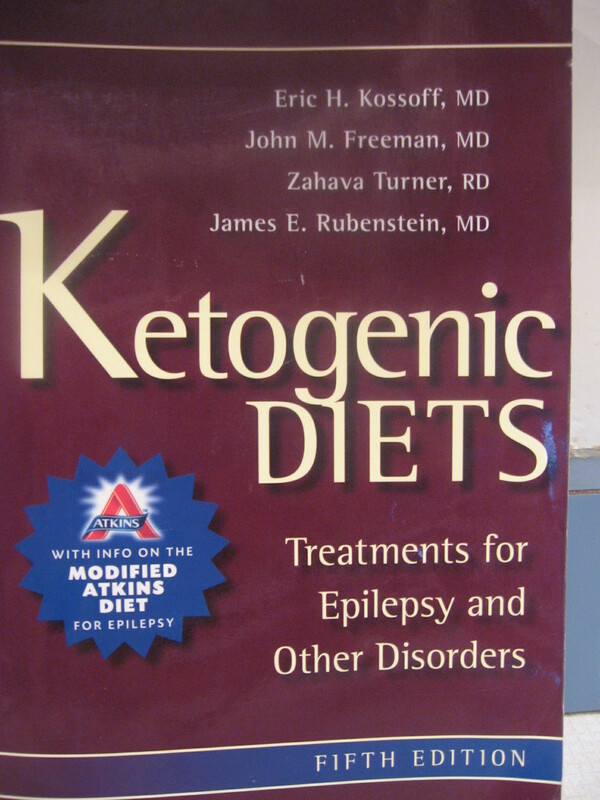 As with most of the keto resources available, a person must set aside the dicussion of keto for weight loss vs. seizures as the ratios are different. In the end, this greatly reduced my stress and learning curve measuring everything! Yeah God!